Category: Sinusoidal Wave Motor Controller. 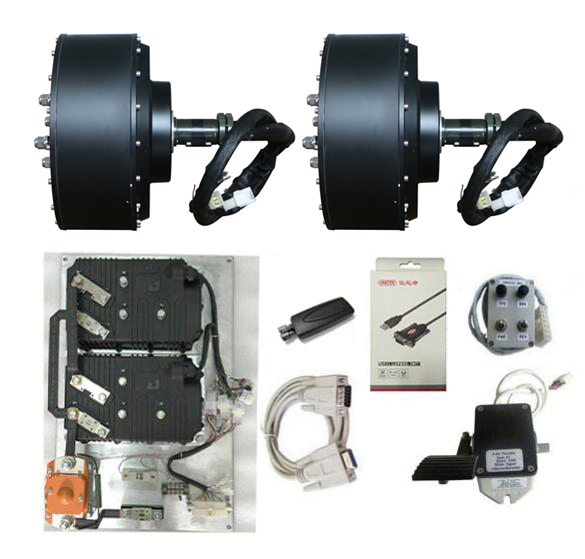 KLS controller is supposed to reduce the noise of BLDC motor,especially for hub motor.The BLDC motor must be based on 3 hall sensors.Customers can program the KLS controller on PC software or Android App.You may need a Z-TEK USB to RS232 cable for programming the controller if you want to program the controller on Android Tablet. (1)Extended fault detection and protection. Customers can read the error code in PC software or Android Tablet also. (2)Monitoring battery voltage. It will stop driving if the battery voltage is too high and it will progressively cut back motor drive power as battery voltage drops until it cuts out altogether at the preset “Low Battery Voltage” setting. (8)A 4pin connector to RS232 port and a Z-TEK USB to RS232 cable allows for configuration, programming and software upgrades using the tablet which must be based on Android OS now.People can do the same things on PC software by using a standard USB to RS232 cable instead. 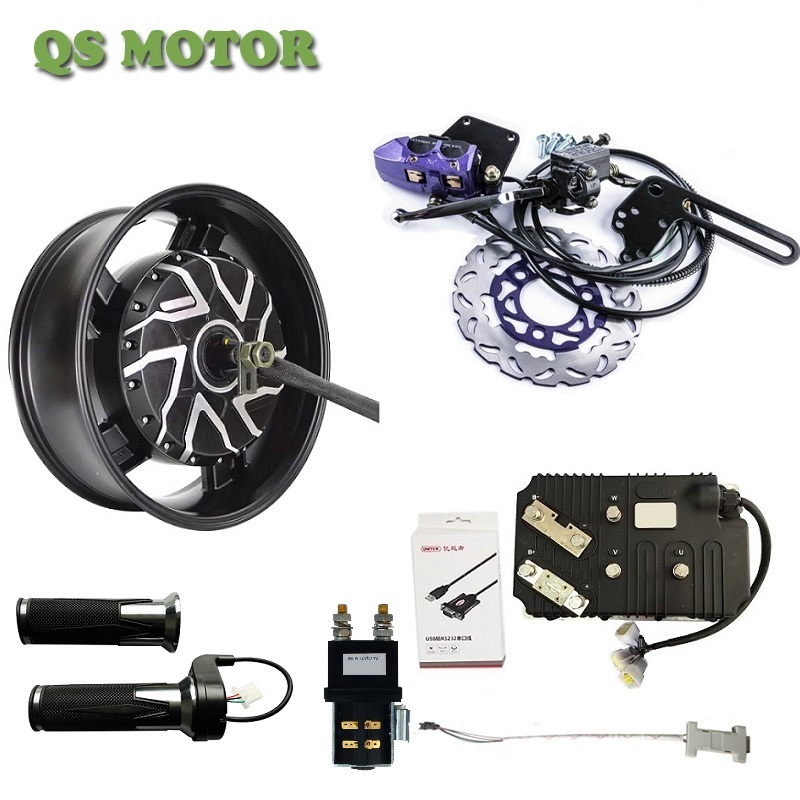 (14)12V brake switch input used different port from motor temperature sensor.You can use both brake switch and motor temperature sensor functions at the same time on the latest version.Pin 25 is 12V brake switch input port.Pin1 is motor temperature sensor input port. 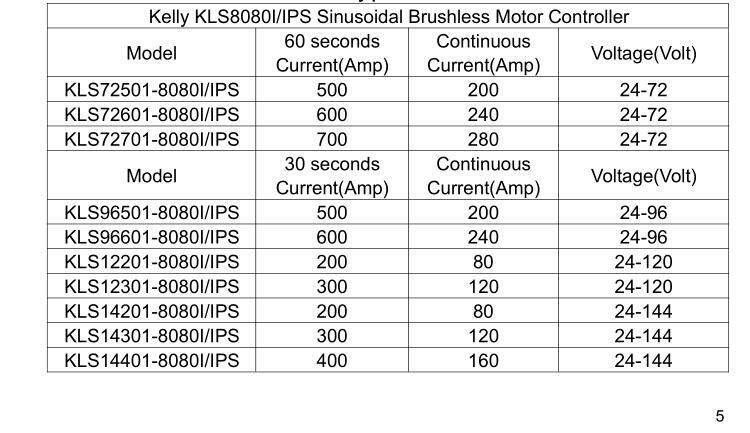 (17)KLS-8080I:3 hall position sensor inputs. Open collector, pull up provided.KLS-8080IPS:Sin/Cosin Speed sensors inputs. (18) Brake analog regen mode.This regen mode doesn’t need brake switch to support any more.Only available from software version 0106.KLS controller can not support reflashing. 16) Configurable 60 degree or 120 degree hall position sensors.Controller can do auto_Identification angle for different degrees of hall sensors. •5V or 12V Sensor Supply Current: 40mA. 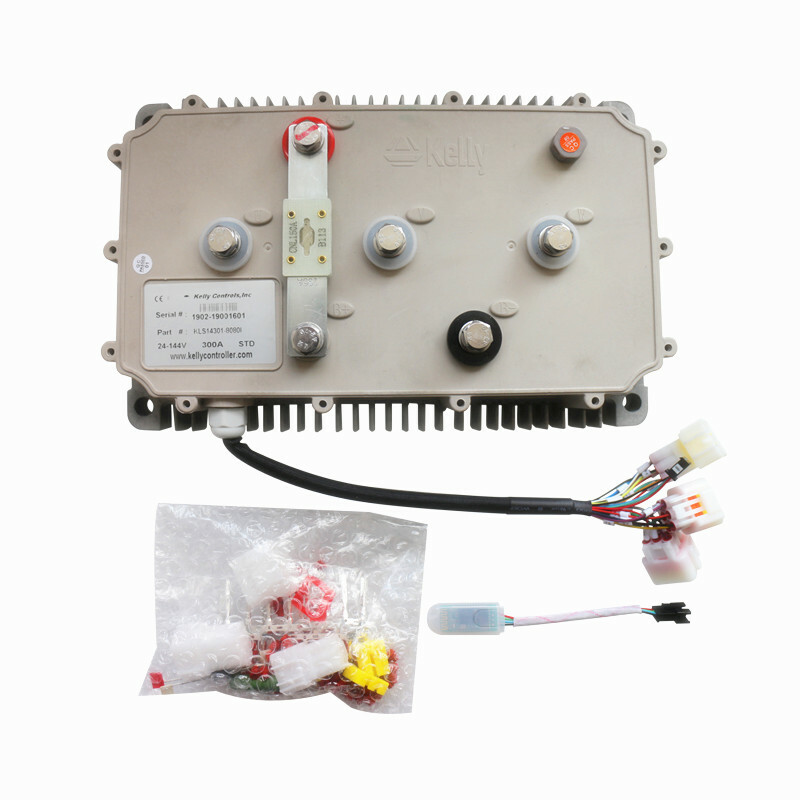 •Controller supply voltage range: PWR, 8V to 30V for pin7 and pin6 which must be isolated from main battery pack B+/B-. •Configurable battery voltage range, B+. 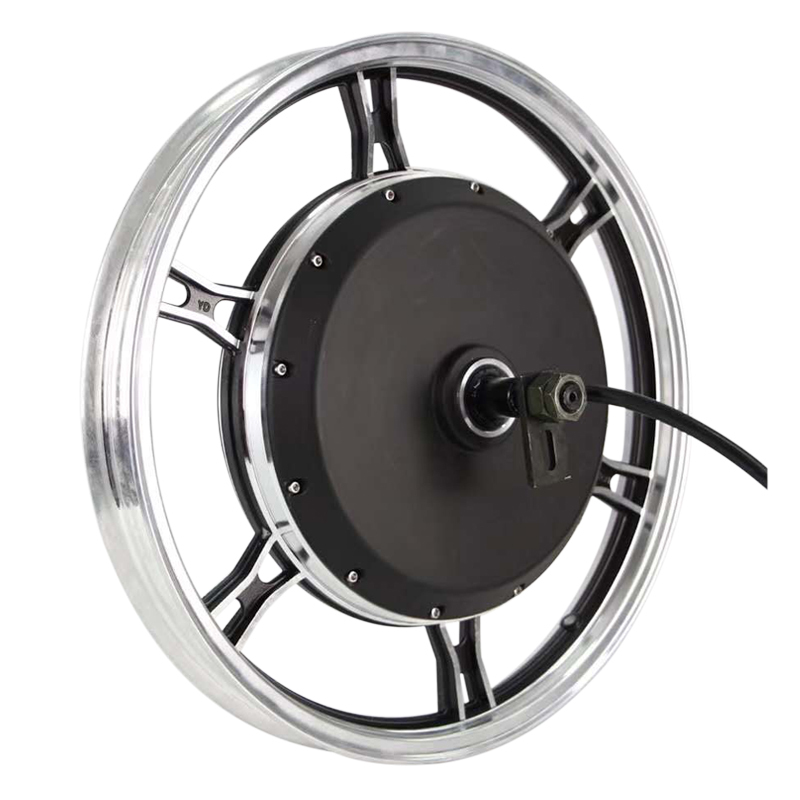 Max operating range: 18V to 1.25*Nominal Voltage. 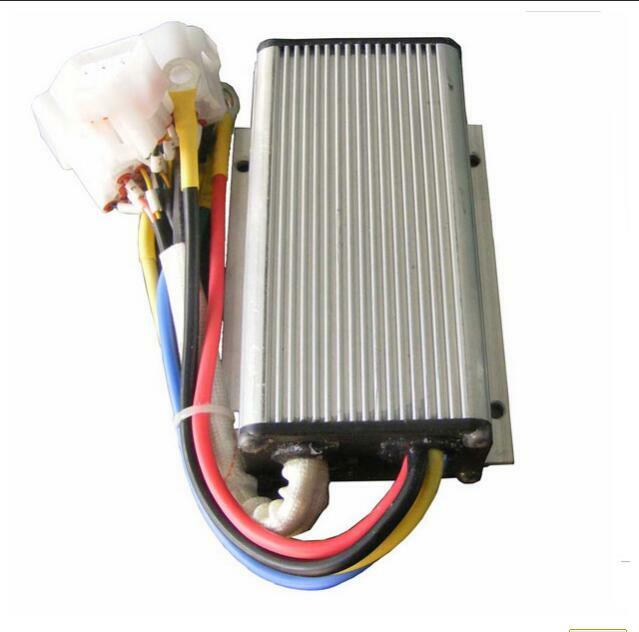 •Full Power Operating Temperature Range: 0 degree to 70 degrees(MOSFET temperature). 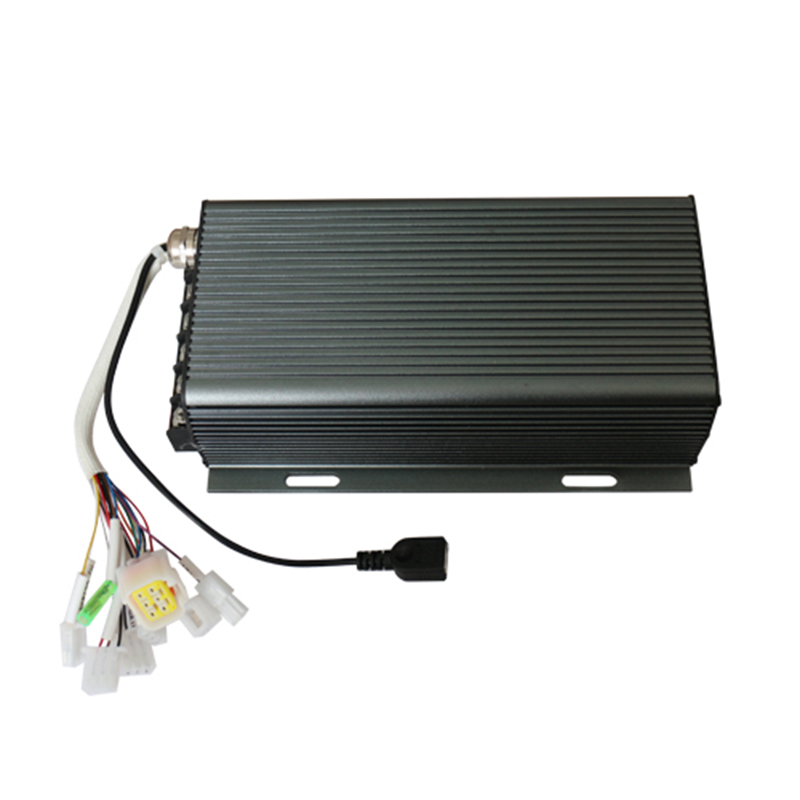 •Operating Temperature Range: -40 degreesto 100 degrees (MOSFET temperature). 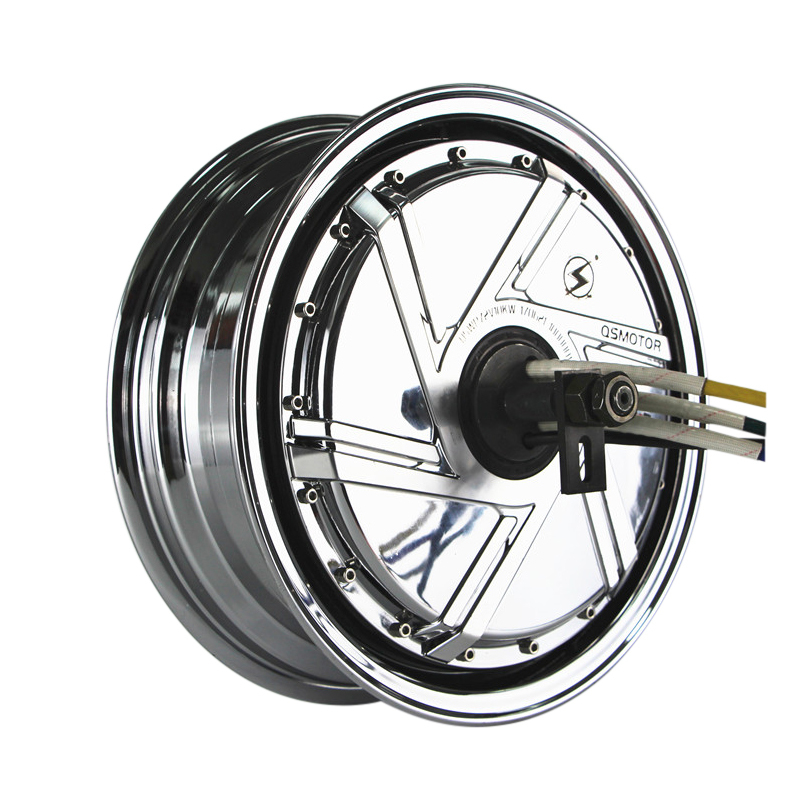 •Motor Current Limit, 30 seconds: 300A, depending on the model. 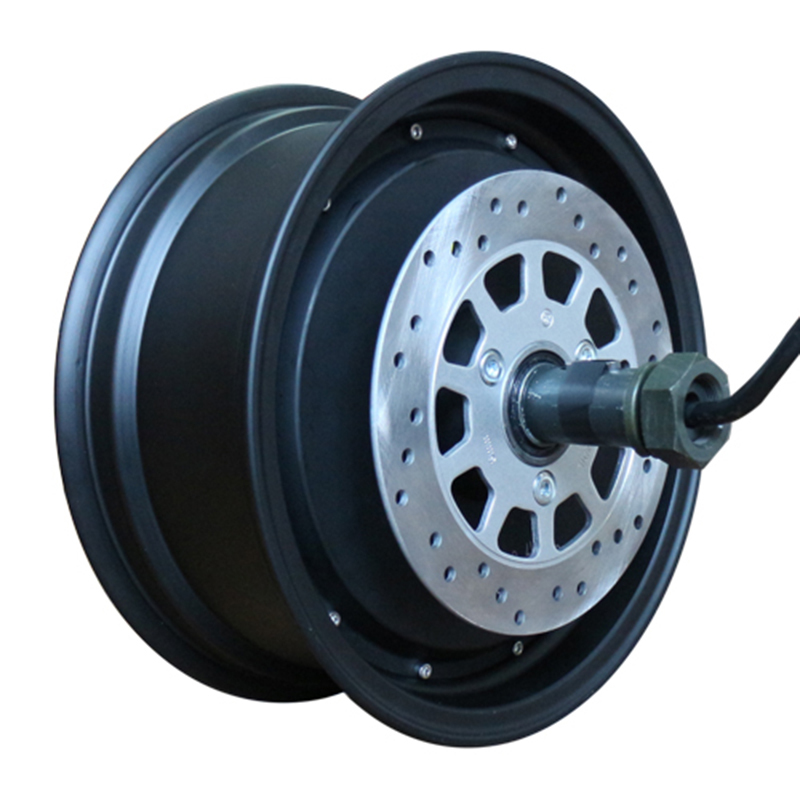 •Motor Current Limit, continuous: 120A, depending on the model.